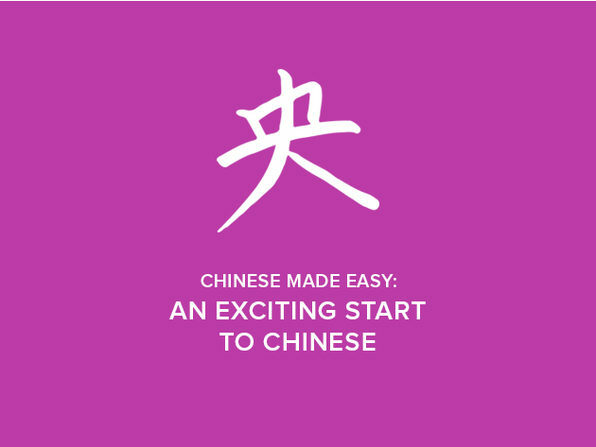 8 Chinese Made Easy: An Exciting Start to Chinese FREE! If you’ve dreamt about unshackling yourself from your desk, this course is for you. Set up a remote job, business, or source of passive income to make a great living from anywhere and finance your globetrotting adventures. You’ll also learn handy tips and tricks to maximize your traveling experiences, including how to budget for travel, meet people abroad, and much more. 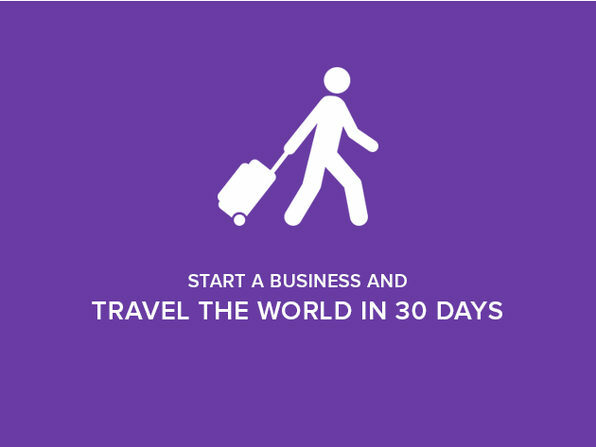 Learn how to meet people abroad, learn languages, seek co-working spaces, etc. Dan Johnston is a full-time writer, business trainer, and coach. In 2010, he owned his own business and worked toward the dream of “making it”, sacrificing friendships, health, family and travel opportunities in the process. That was until his business imploded and left him broke, at which point he turned to freelance writing instead of looking for a conventional full-time job. Using the same strategies he teaches in his courses, he was able to generate a full-time income within his first few months of freelance writing—and went on to travel the world while continuing his career. For more details on the course and instructor, click here. No longer will you wistfully daydream about jet-setting to your dream locale, whether it be Asia, Latin America or beyond. 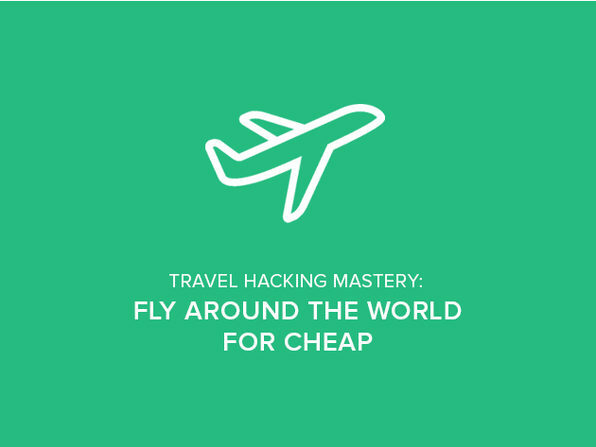 From signing up for the best travel rewards credit cards to circumventing annual card fee payments, you’ll learn the secrets to flying anywhere on the cheap from instructors who are themselves experienced travel hackers. 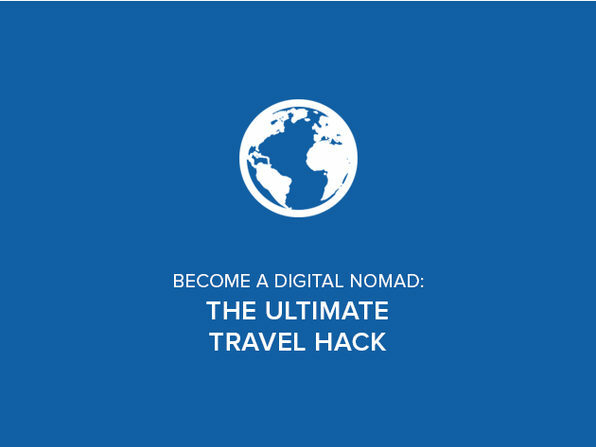 Jasper Ribbers and Erik Paquet both have a wealth of knowledge and experience on the topic of travel hacking. Jasper has been traveling full-time for over five years and has flown around the world one year without paying for a single flight, using frequent flyer points. Erik runs an online business that manages clients award point portfolios. He has helped thousands of people earn free flights and free upgrades to business and first class flights. For more details on the course and instructors, click here. Dive into Mandarin Chinese with this premium course: you’ll begin with instruction as to the basics of reading, writing, and speaking Chinese, then progress through lessons of increasing difficulty until you’ve finally mastered Chinese at an intermediate level. Domino Chinese is the first foreign-run Mandarin Chinese teaching company with a completely new approach to teaching Chinese. Its courses are constructed by foreigners for foreigners, and draw upon the extensive experience of its Chinese teachers, relying upon entertaining videos aimed both to instruct and to engage viewers. For more details on the course and instructor, click here. If you’re raring to travel to China or any country where Mandarin Chinese is the dominant language, this course has you covered. Continue your immersion into the Chinese language with lessons on grammar, vocabulary, slang, and more in order to take your Chinese skills to the next level. Grant Weherley is a world-traveling entrepreneur. He has founded several companies, been a marketing consultant for international brands, and is an author of two popular books, Tame Your ADHD Brain and Break The System. He is passionate about helping people grow their business and improve their lives, and has been able to help tens of thousands of students and clients across 6 continents. Besides helping people build their business, he also helps them establish total location independence, freeing them to travel the world and live life on their own terms. For more details on the course and instructor, click here. Scott McElroy is an experienced French and Spanish teacher and dedicated e-learning instructor. His experience covers primary and secondary teaching, as well as teaching adults of all ages. After a 2-year period spent teaching English abroad, he returned to the UK, was convinced that teaching was his desired profession, attended university to make it happen, and successfully moved into online teaching. For more details on the course and instructor, click here. 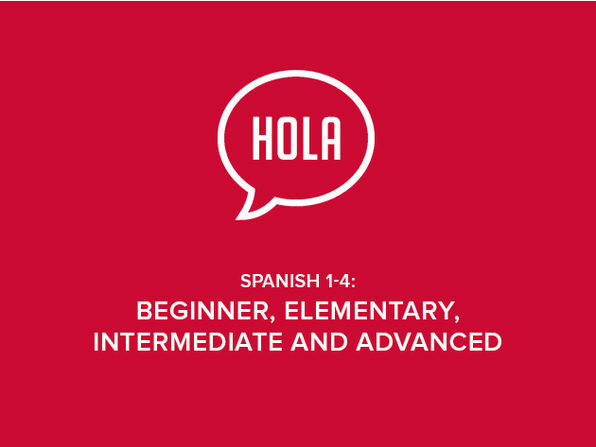 This is a comprehensive course for the serious Spanish student, jam-packed with a whopping 323 videos spanning over 109 hours of content. 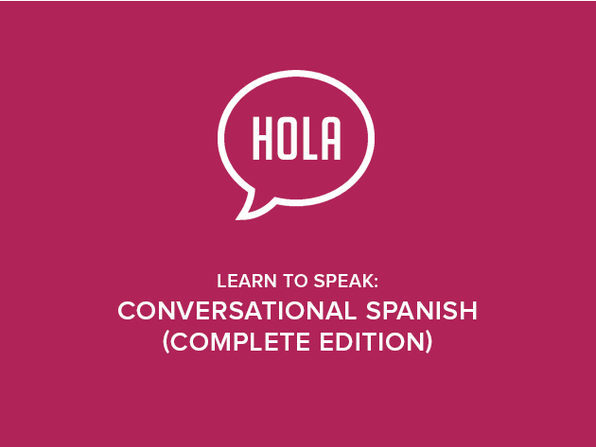 You’ll work your way through lessons encompassing 4 levels of increasing difficulty, building the speaking, reading, and writing skills necessary to master Spanish like a pro. If you’re a complete newbie at Mandarin Chinese, or simply want to brush up on the bare-bones basics, this course is for you. 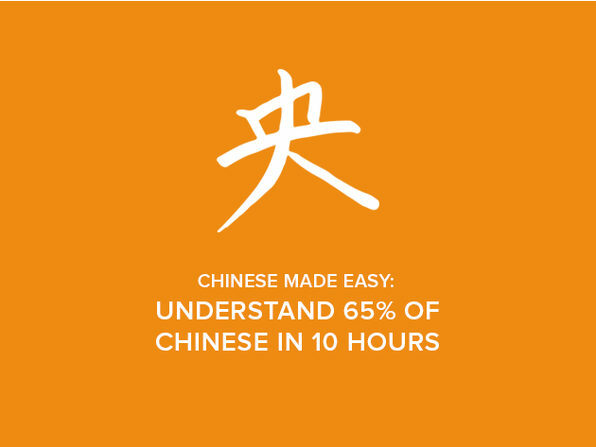 In just 2 short hours, you’ll learn how to read, write, and converse in simple Chinese, helping you build a strong base for more advanced Chinese skills you hope to accrue in the future.